WHO SAYS YOU CAN'T HAVE IT ALL? Get the Total Package! Gorgeous landscaping adds the finishing touch to this traditional brick home in N Chesterfield on .56 acres. CUSTOM BUILT home backs up to the golf course at Meadowbrook Country Club. Please pass the Grey Poupon! This custom floor plan delivers 4 pristine bedrooms all with hardwood floors, 3 full bathrooms, a master bedroom with private bath and private balcony to enjoy the views of the course, classic and spacious living room with hardwood floors, comfortable family room with brick fireplace, stately dining room with hardwood floors, sunny kitchen with appliances included, huge 3 season room, breakfast area, intercom system, new paint, central vacuum for easy cleanup, NO carpet for the allergy sufferers, plenty of attic storage, sliding glass doors, paved circular driveway, golf course lot, large deck, 1-car rear entry garage, expansive 2 level brick patio, workshop, over-sized yard, horse shoe pit, private yard with gorgeous views, and plenty of custom details. Come home to the good life. This magnificent 2-level townhome is 1,216 square feet and has 3 large bedrooms with 1 full bath and 1 half bath! Floor plan offers formal dining room with spectacular wood floors off of the foyer - a completely renovated kitchen w/ pull out shelving and plenty of counter space - a huge family room across the entire back of the home makes a great space for entertaining! All bedrooms situated on the 2nd floor - beautiful master suite with walk-in closet and secondary bedrooms are generous in size. Full bath totally renovated, newer water heater & heat pump, double pane insulated vinyl windows and more! Enjoy the wonderful rear patio, detached storage shed and backyard w/ privacy fence around the beautifully landscaped yard. This lovely townhouse is situated at the end of the block and offers tons of privacy! Enjoy a wonderful view of the neighborhood pond right from the comfort of your living room! 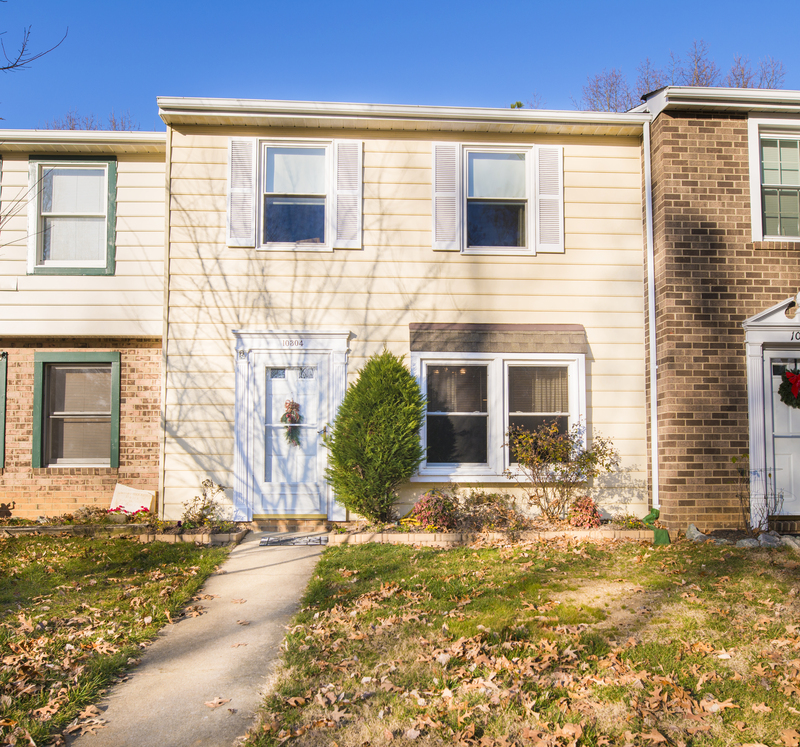 Convenient location close to shopping, dining and major interstates. Make this beauty yours and come home to the good life! It's easy to fall in love with this VINTAGE style home! GORGEOUS wood floors throughout this 3 bedroom, 2 bath home! 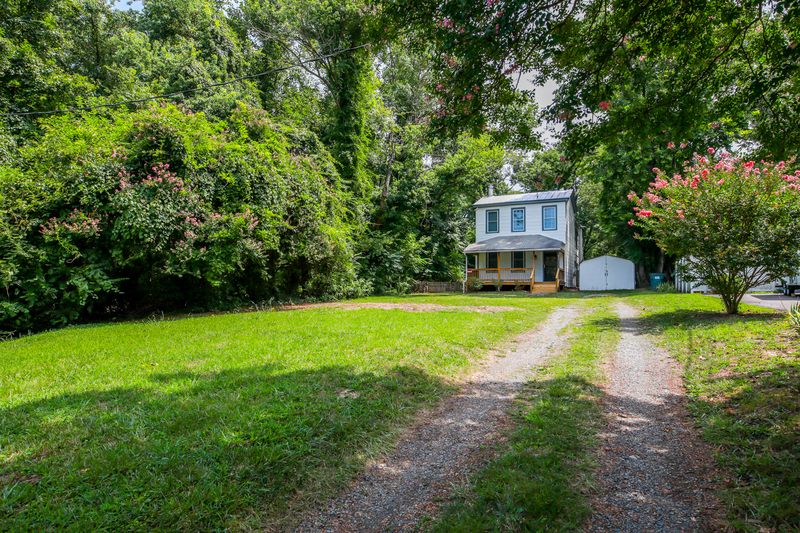 Just a walk or bike ride away from Rocketts Landing, downtown Richmond and the James River Park's pipeline walkway. 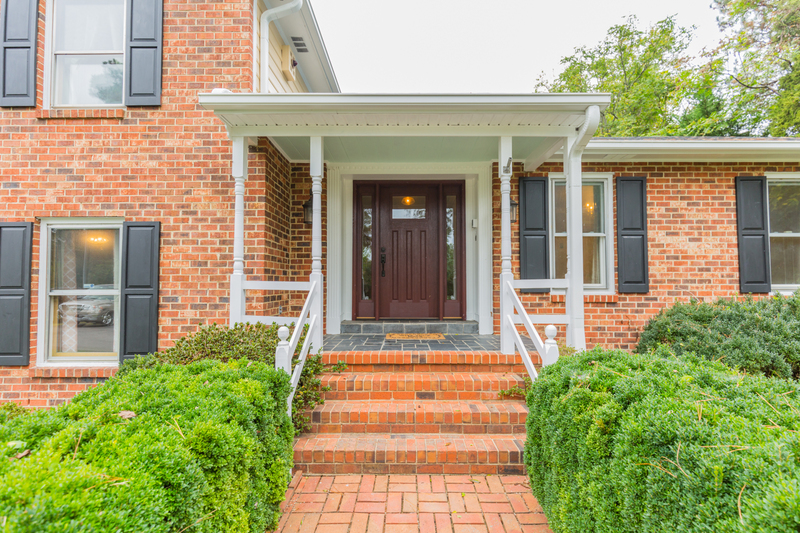 Features include a large front porch for relaxing, an oversized yard for your garden and your pets to play, a large storage shed, classic hardwood floors that draw the eye and so much more! Come home to the good life. "I only have one word to describe Susan Magee, and that is EXCELLENT!! She is very professional yet down to earth. When she put my house on the market she went beyond her means of selling my home and in fact she had it sold to the first people who looked at it. Awesome Lady!!"